"Cities such as Tokyo, where hotels are expensive, and Taipei, where the hotel infrastructure is still developing, are doing particularly well in attracting short-term rentals." With more than 300,000 rentals to choose from worldwide, the company specializes in apartments for working professionals and families, according to the Boston Globe. 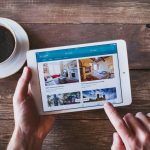 How will Roomorama impact the vacation rental industry? 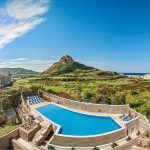 Roomorama has vacation rental listings all over the globe. The answer lies in the company's truly global reach. From Main Street, U.S. to China, Roomorama has a growing presence in the vacation rental landscape. Like airbnb, Roomorama has set its sights on creating a splash everywhere it expands, including Asia. 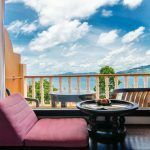 CNBC's "The Short-Stay Services Disrupting Airbnb in Asia" notes that Asia is the fastest growing market right now. 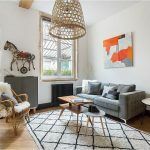 Jia En Teo, co-founder of Roomorama, states: "Cities such as Tokyo, where hotels are expensive, and Taipei, where the hotel infrastructure is still developing, are doing particularly well in attracting short-term rentals." One of the features that separates this listing portal from its competitor airbnb is its professionally managed accommodation offerings. 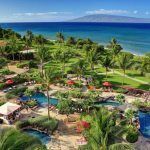 Whereas airbnb concentrates almost entirely on peer-to-peer accommodations, Roomorama has tapped into a niche market of consumers who want competitively priced accommodations, as well as professionally managed ones. "There's a portion of people who don't necessarily want to walk into someone's house with someone else's shoes and clothes and books." For these travelers, Roomorama works with property managers such as estate agents to rent out investors' properties on a short term basis to guests. Working with property managers helps to ensure the accommodations are of a high standard, which in turn leads to higher guest satisfaction. This distinction gives the company a definite advantage in Asian markets. "Hosts benefit from listing and booking their properties completely for free (Roomorama charges guests a booking fee), while offering guests other benefits such as a concierge service and discounts to local services and attractions. Since there are no fees, listing on Roomorama is definitely a no-brainer." Listing your vacation rental properties on popular listing sites has never been easier. With Kigo's Channel Manager, you can quickly manage all your listing partnerships with just a few simple clicks of the mouse. From the user-friendly Kigo dashboard, you can create reports and see at a glance what is happening with each listing portal. In addition, your availability calendar syncs with portal partners, which means you never have to worry about a double booking again. 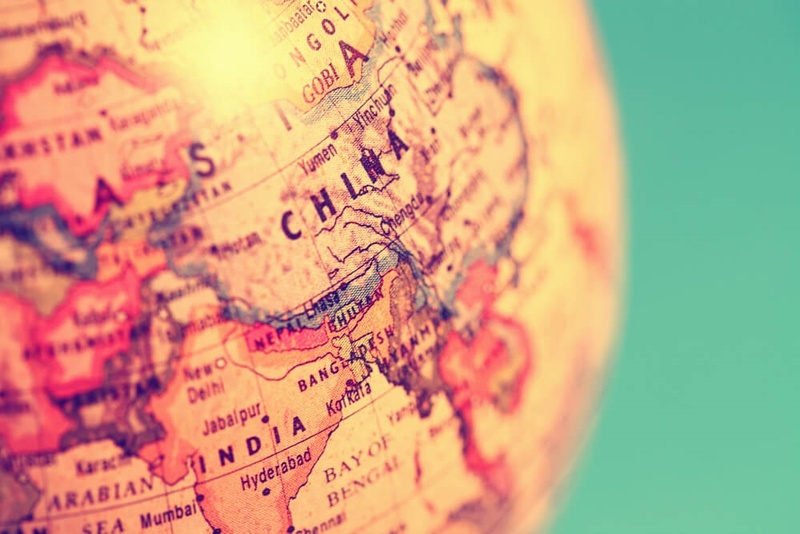 Ready to Drive Bookings from Main Street to China? 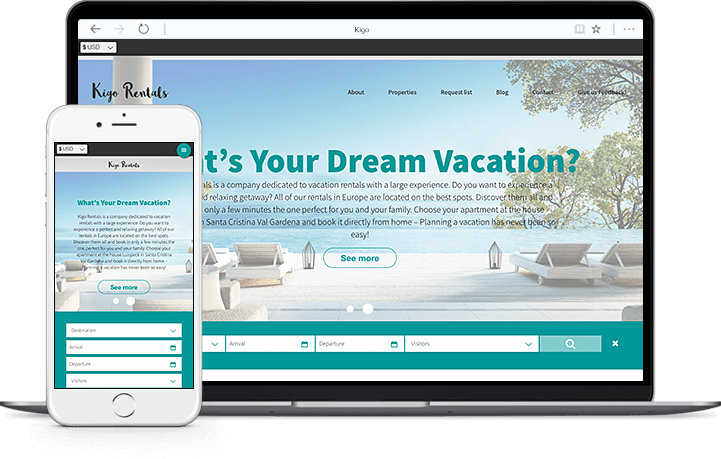 Let Kigo show you how to easily expand your marketing reach by updating and distributing your vacation rental property listings on Roomorama and other leading listing portals when you schedule your web-based demo of Kigo's vacation rental software. 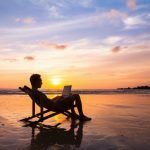 Next Article: Vacation Rental Software: Is It Time to Trade Up?